The Samuel School Students wear uniforms. At school, a student’s job is learning; that is the business of school. Our students dress for the task at hand in a way that limits distractions and competition and encourages scholarly endeavors. The uniform policy can be found in the Family &Student Handbook. 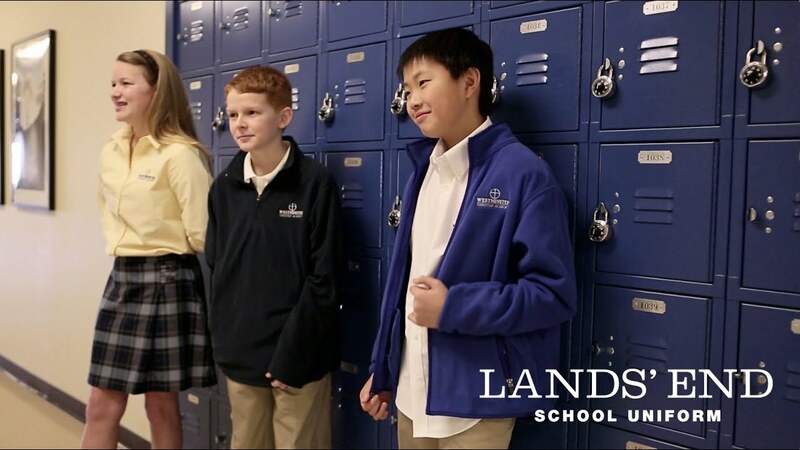 Our students have the opportunity to purchase specific uniform items from LAND’S END UNIFORMS at www.landsend.com/School-Uniforms.